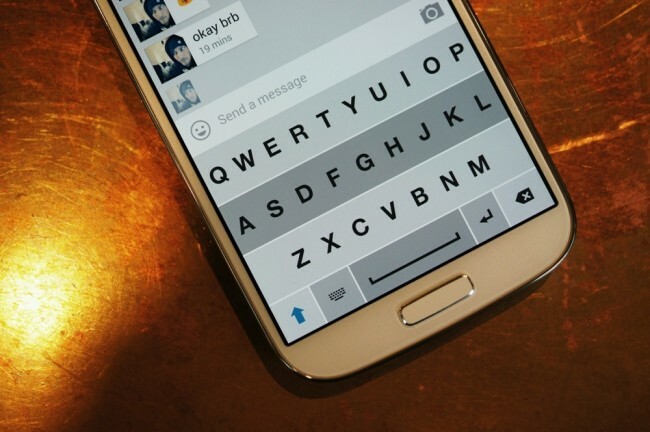 Fleksy, a keyboard I can’t seem to get away from, is set to receive an update today to version 2.4. In the update, users should see “significantly increased” accuracy, along with a new tutorial, reduced memory (by 20%), smarter editing, simpler delete swiping, and more. Fleksy 2.4 – Accuracy, Editing, Tutorial! – New interactive Tutorial. Be a Fleksy Expert! – Reduced memory by 20%. Eliminated loading! You’ll still need to be a part of the beta in order to download the latest update. Feel free to join through Google+ and get to tapping. This keyboard certainly takes some practice to get used to, but I can tell you that I’m fully addicted and haven’t switched off of it in weeks. Once you have joined the group, here is the direct Play link. Is anyone still using Fleksy, or is it just me?